Who should exercise lawmaking power in a constitutional republic? 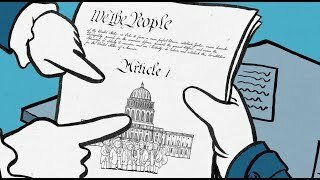 The United States Constitution broke precedent by vesting all federal legislative power in Congress. 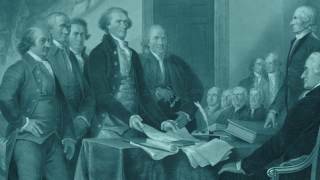 This video essay explores how the Framers of our Constitution organized lawmaking power, and why they justified giving Congress the greatest lawmaking responsibility. 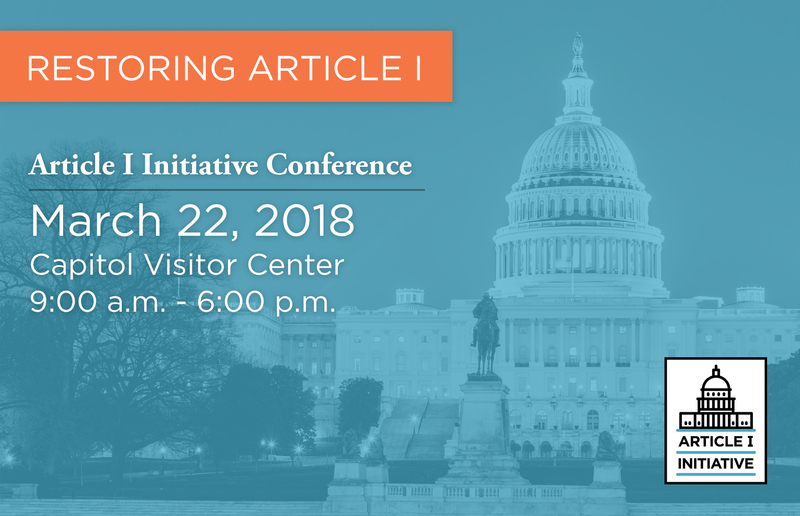 This project is part of the Federalist Society’s Article I Initiative, which explores the proper role of Congress according to its constitutional design. 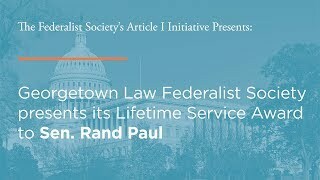 To learn more, please visit the Article I Initiative website: https://fedsoc.org/articlei. As always, the Federalist Society takes no particular legal or public policy positions. Article I, Section 1: The Delegation Doctrine by William N. Eskridge, Jr.